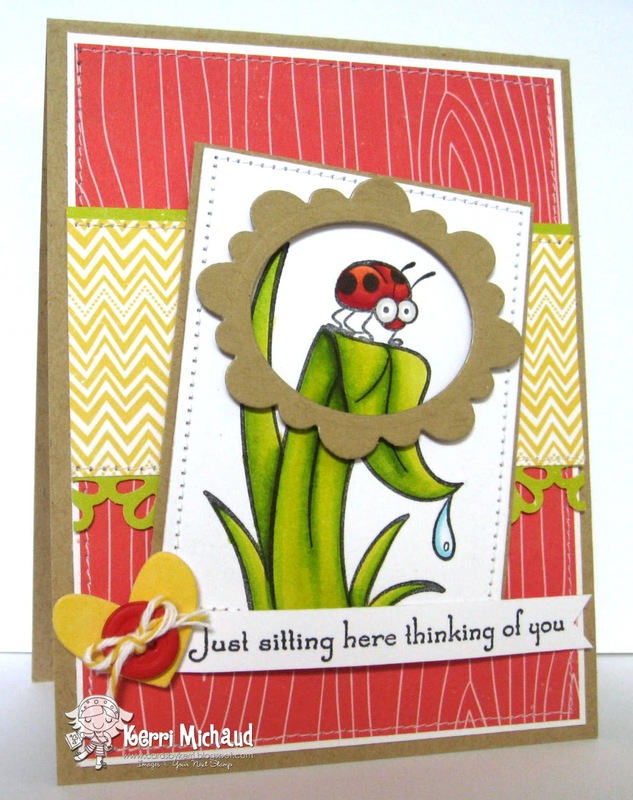 The darling image I used is called Just Sitting Here. This is one of my all time favorite YNS images:) I also used a heart from the YNS Whatnots Seasons Set One Dies and the scalloped frame is from the Insta Love Polaroid Die Set-so fun! You can use just the sketch, or just the inspiration picture or use both like I did when making your projects. Then, just link them to the YNS Challenge Blog HERE! While you're there, make sure you check out the rest of the amazing DT inspiration! Thank you so much for stopping by today! 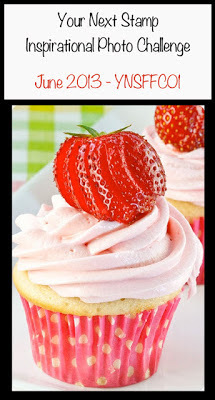 I hope you have a fabulous Friday. I am heading to the New Kids on the Block/ 98 Degrees/ Boys II Men concert tonight which I'm sure will be a total blast LOL! 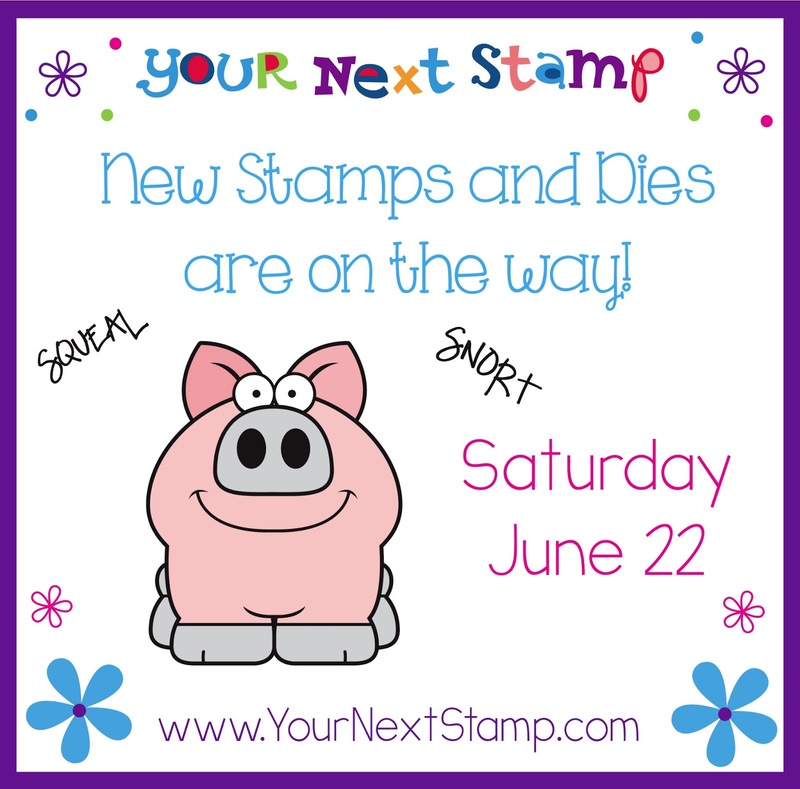 I'll be back tomorrow for the June Your Next Stamp New Release Blog Hop! I LOVE, LOVE, LOVE this release!! !